The industry has exploded with new and free opportunities to help you publish your work electronically, at little or no cost to you. Learn how to get visibility for your work by using online services that make your work available on major e-reading platforms such as Kindle, Nook, and iPad. 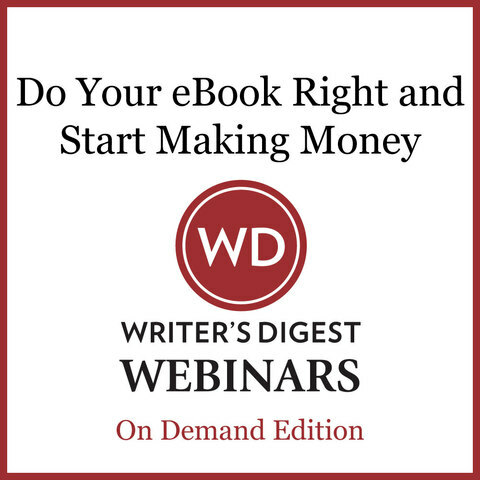 You'll get a tour of how these sites work and how writers are using them to move their career forward. 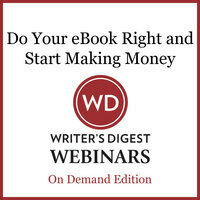 In this insightful webinar, you'll learn the principles behind the successful creation and distribution of an e-book. Jane Friedman is a former publishing & media exec who now teaches full-time at the University of Cincinnati. She has spoken on writing, publishing, and the future of media at more than 200 events since 2001, including South by Southwest, BookExpo America, and the Association of Writers and Writing Programs.